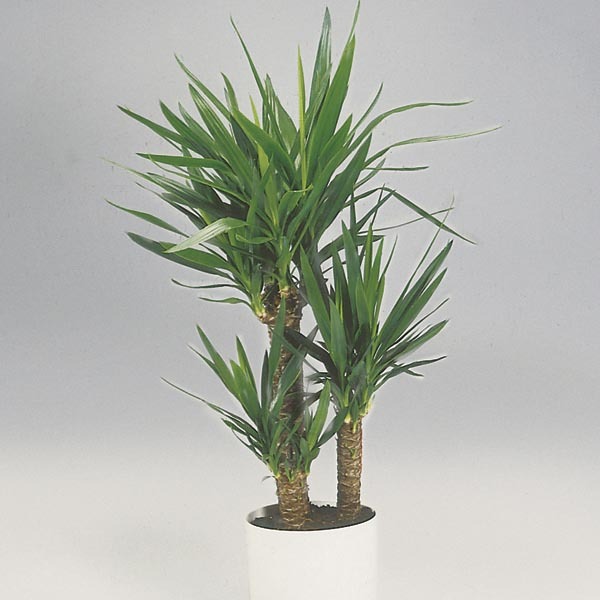 Yucca is a plant of strong lines and symmetry with its spiky leaves radiating out from the base in an attractive display of nature's architecture skills. Striking as a solo specimen in an entry way. Also provides nice contrast to groupings of softer houseplants.